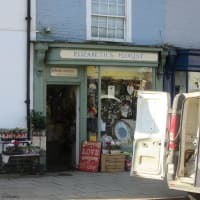 I am a qualified florist with over 30years experience. Here we arrange flowers for every occassion. We are specialists in wedding flowers and also unusual funeral tributes. Only the highest quality flowers are used. We deliver free in chatteris also to the surronding villages with a small delivery charge. 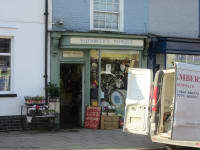 The shop also sells unusual gifts . We pride ourselves on our friendly and professional service. Our Mother was over the moon with the bouquet of flowers provided by Elizabeth. A fabulous variety of flowers beautifully put together. Great value for money too. Highly recommended.